Since 1960, Detroit Bagel Factory has done more than refine an old tradition: We've started a new one. We make everything in small batches from our shop in the heart of Livonia, MI. To achieve optimal flavor, our bagels are sold mere hours, sometimes minutes, after they come out of the oven. 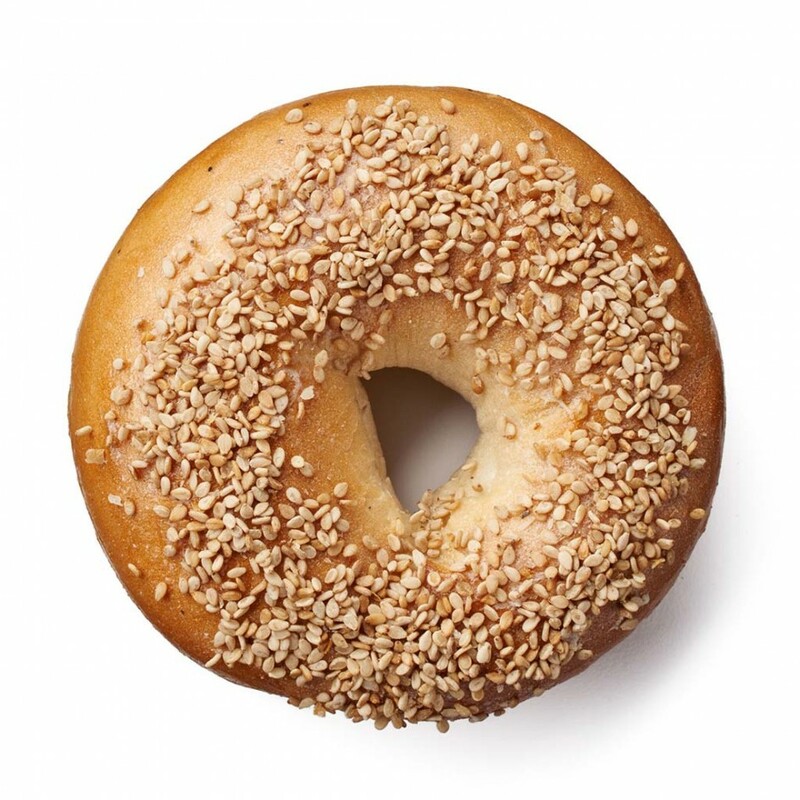 Detroit Bagel Factory has become a tradition in homes and communities around Greater Detroit. In addition to our award winning bagels, we offer Deli staples done to perfection. Come in for lunch and enjoy a Corned Beef on Rye, or an Egg and Cheese Bagel Sandwich. And don't forget to pick-up a tub of our Homemade Whipped Cream Cheese and some Lox to go with your Dozen Bagels.